Warning labels and tags call attention to potential hazards. They are typically attached to an item or contained inside an item’s instruction manual. 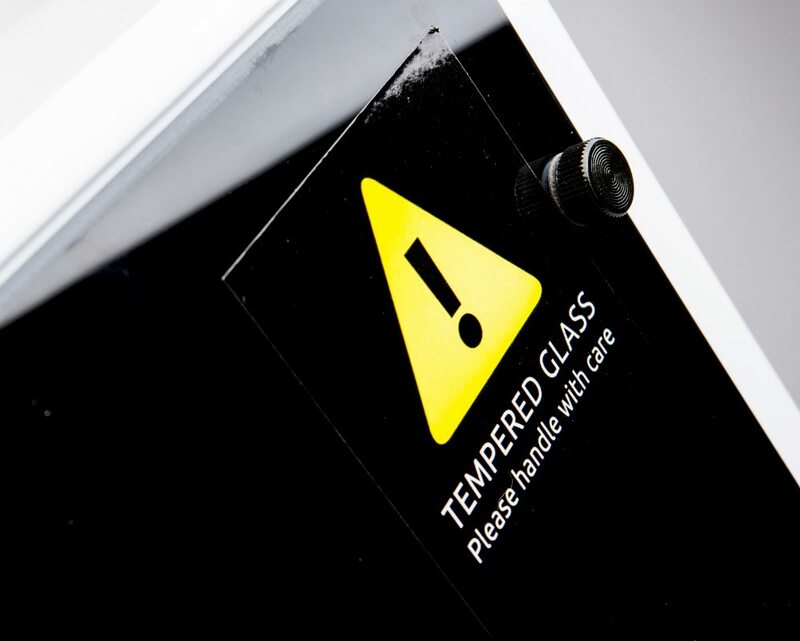 These labels warn users about risks associated with using the item and may also include manufacturer or seller restrictions when deemed necessary. Warning labels and tags can indicate specific warnings or hazards, as in the case of flammable, explosive or toxic materials, or electrical voltage. These labels are present many times to help with OSHA Safety Standards compliance, or to warn of potential safety hazards. In most cases, effective labels are a combination of multiple components: the label’s message (a signal word like Warning, Danger or Caution), and a symbol or image. Since these labels need to be highly visible, they’re created with bright-colored, high-performance materials that adhere to most any dry, clean surface. Following the standards developed by ANSI and ISO aids in developing the precise warning label or tag needed for most applications, regardless if it’s a custom need or not.